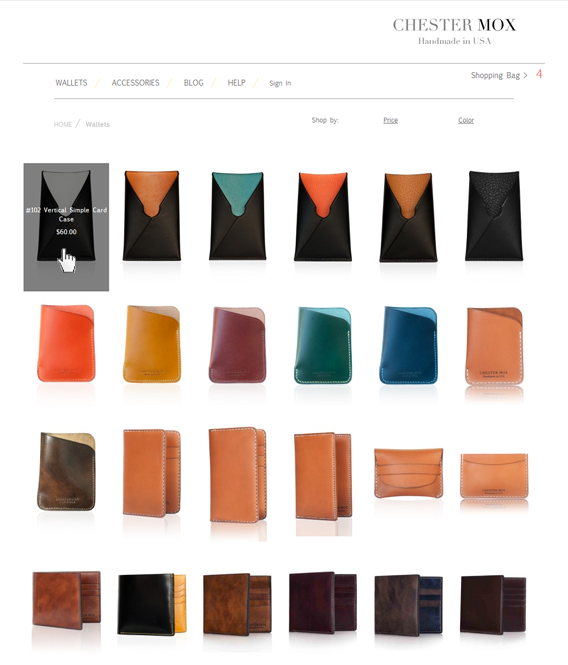 The high-quality website for the high-quality product. 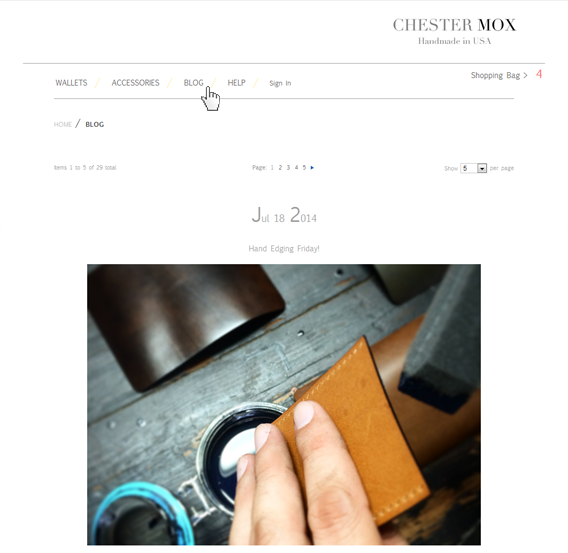 Chester Mox brand of handmade leather purses is just the case when the product speaks for itself. 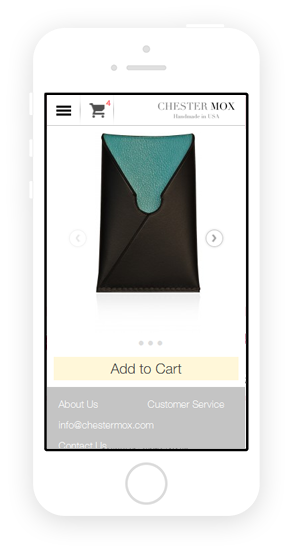 This brand’s design-concept is rather simple and minimalistic, and that is what we based on developing the online-shop. The website is a part of the corporate identity and we did our best to simplify the palette and buying process of our customer’s online representation. 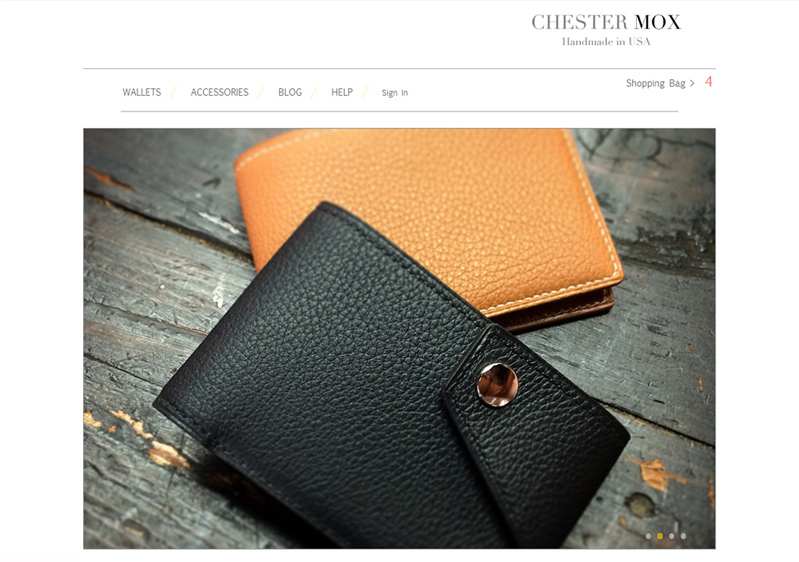 Chester Mox is a rather popular US brand which manufactures and sells handmade leather purses and accessories. While developing the shop we tried to minimize the design and the functions in the spirit of simplicity and efficiency balance. Due to the minimal design we focused on the catalogue’s visual content It highlights the product section and draws attention to purses and accessories for sale. The brand is famous for its handmade products and the leathers manufacturing process is rather interesting. That is why the blog is focused on pictures. 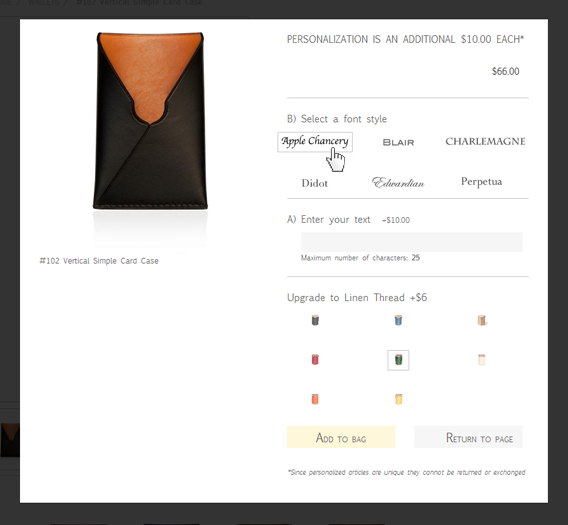 Since every purse or accessory model is tailored handmade, it is possible to order an engraving on a selected item at purchase. We had an awesome experience working with ASTRIO!